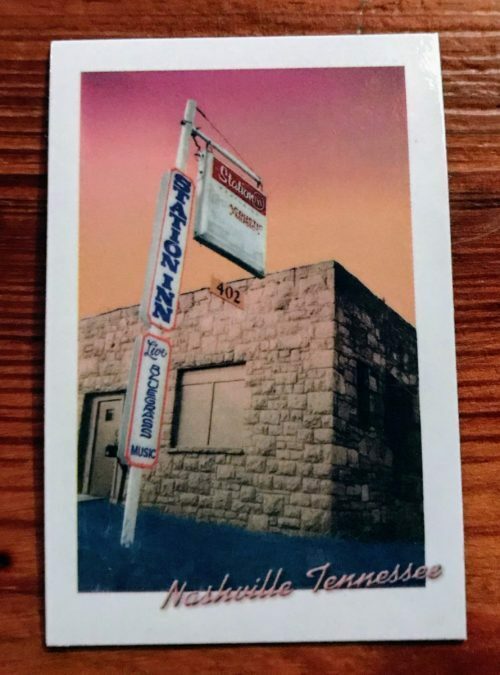 If you are interested in renting space at The Station Inn, please fill out the form below to the best of your ability and we will contact you soon with more information about availability, needed information and cost. Note: Performances are the priority for the venue, so evening rentals will usually not be able to be accommodated. But it doesn’t hurt to try if you have a need!